Always 'CLICK' thumbnails to view 'FULL PAGE' Image. Web-Browser Mozilla-Firefox gives a better experience whilst browsing older (slightly smaller)1240-853 images. Use Key F11 to get rid of the toolbars whilst viewing individual images.Use again to get them back! New! My Additional Flickr Site! A Replacement for the one lost when Fotopic.Net failed in March-2011. 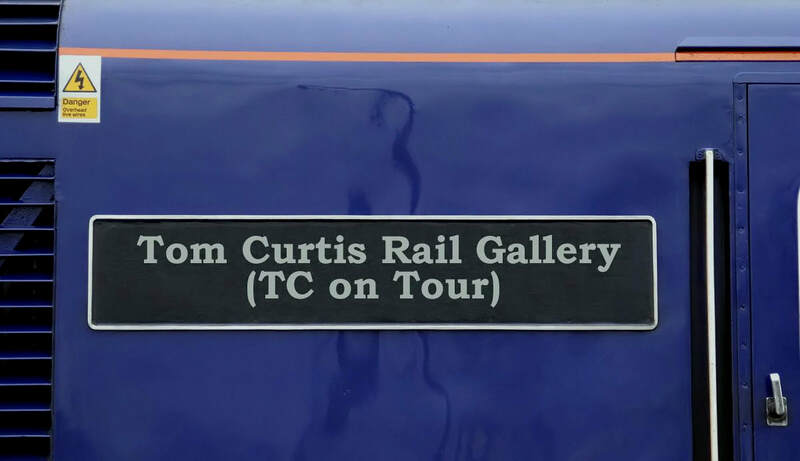 Formally Site was known as 'TC-on-Tour/TomCurtisRailGallery'. 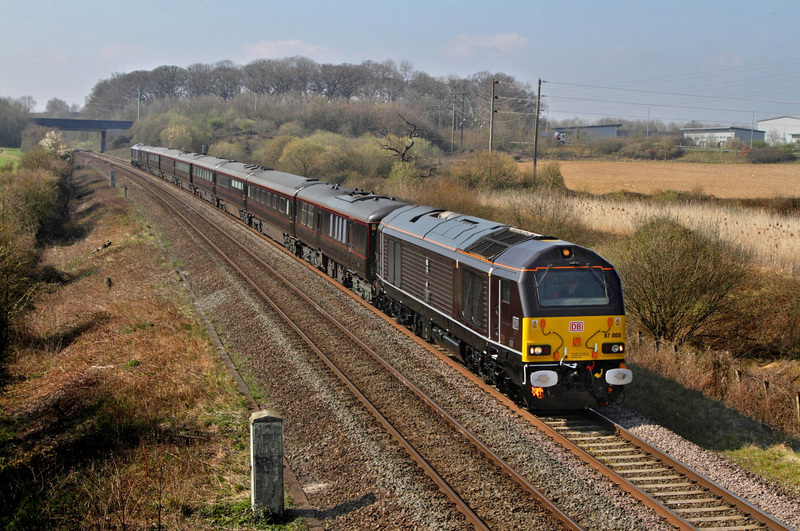 Dedicated to all things Railway from the Early Sixties right through to the Present Day. (New Material added Regularly most Weeks). Updating with Current Material plus Additions from the Achives. Steam and Diesel going back to 1963 when I just 15 yrs old. Photographs are mostly in the Sun where possible. However the odd Worthy-Working is shown no matter what the Lighting or Weather conditions! Now Retired since 2009 (Great!) and still hanging around at Stations around on Bridges. 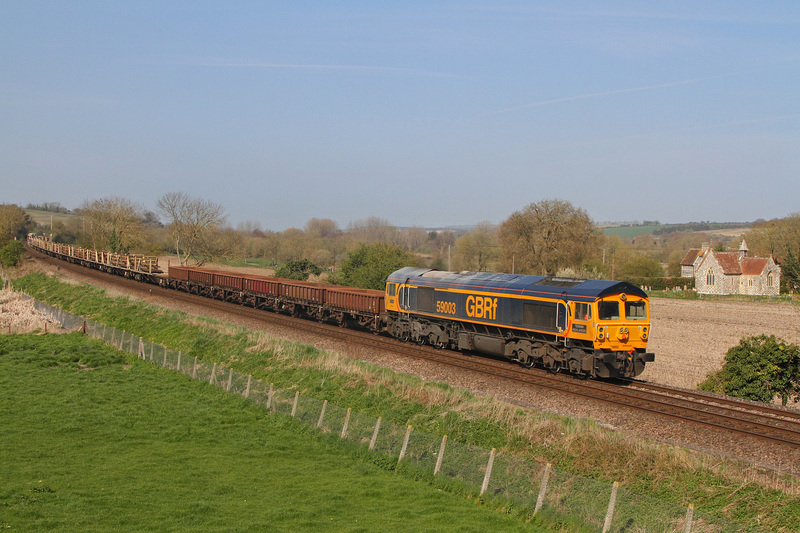 See 'About Me' section for a short potted history of my railway interests and life. 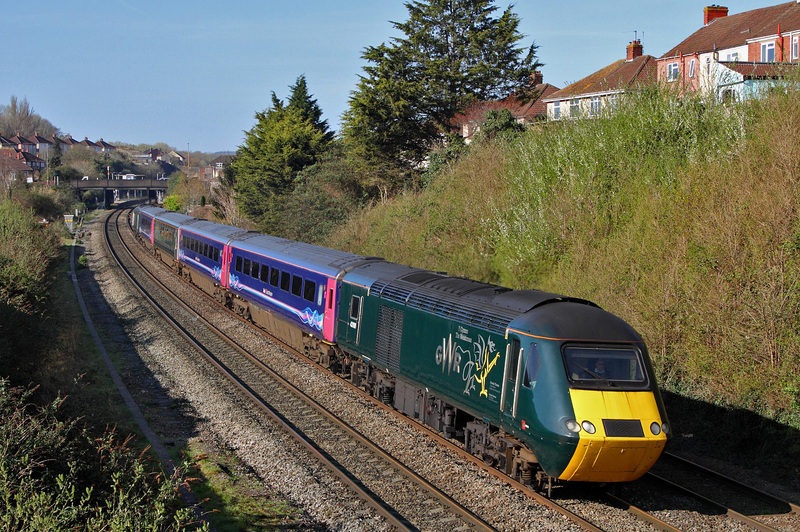 ​within a 20 mile radius of Westbury-Wilts. A small pictorial reminder of my previous website that died along with Fotopic in March 2011. Click Picture to see more old Fotopic-Headers!